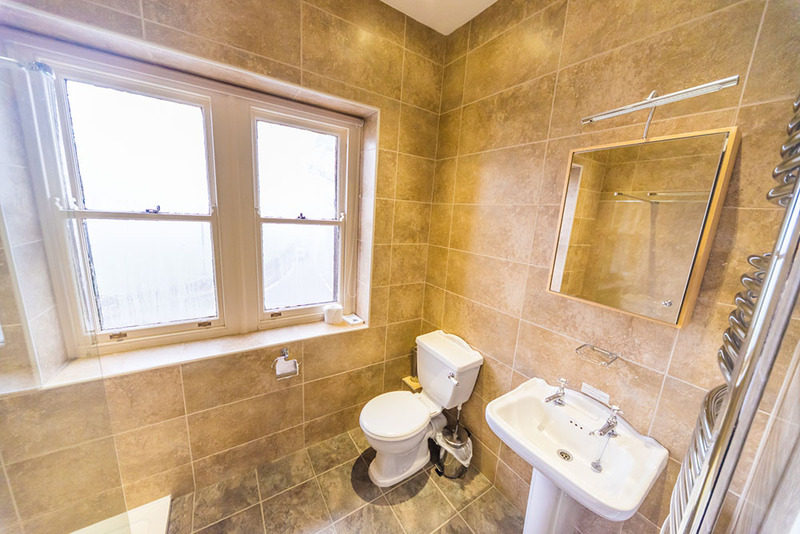 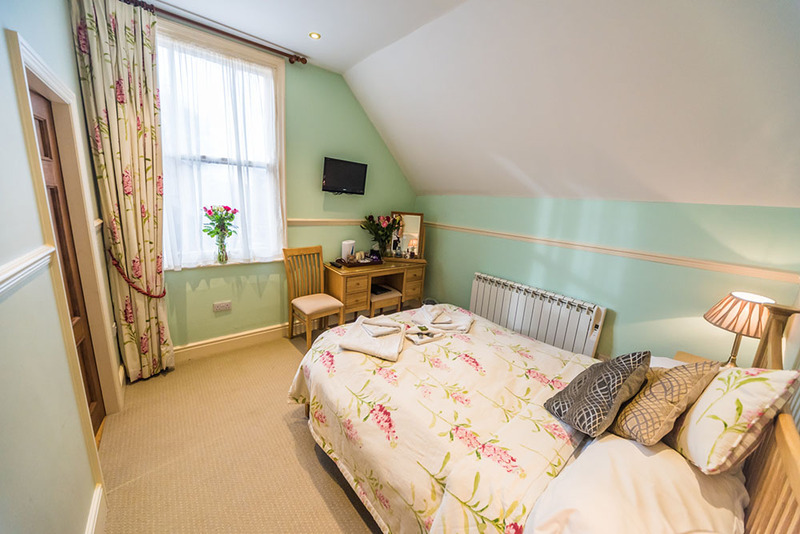 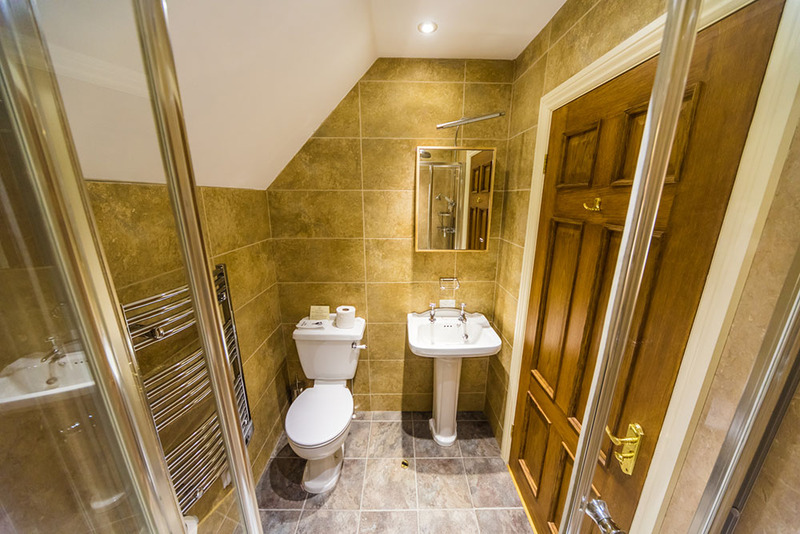 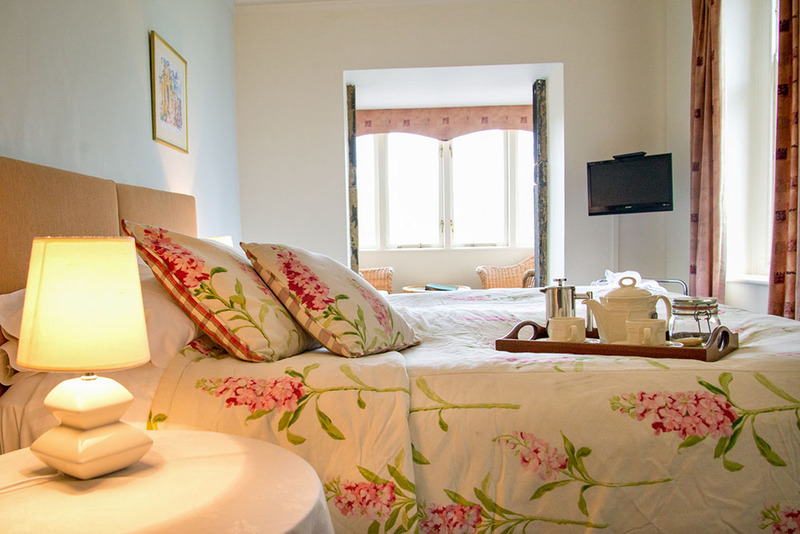 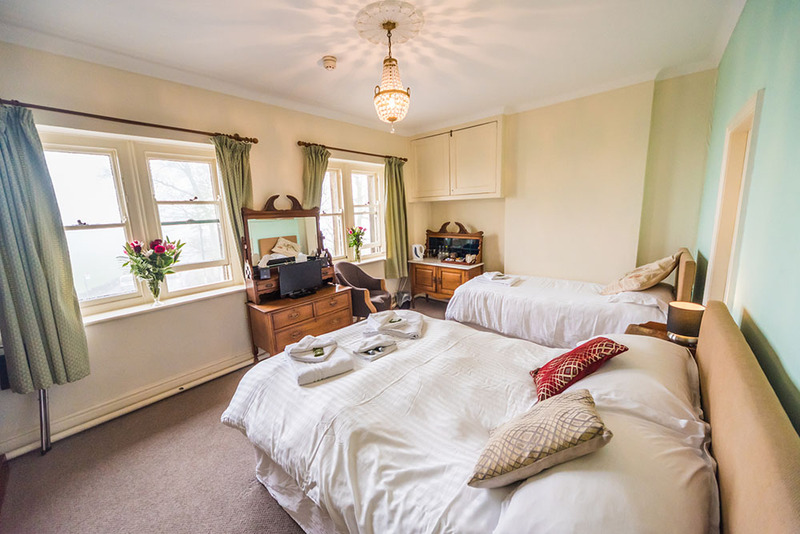 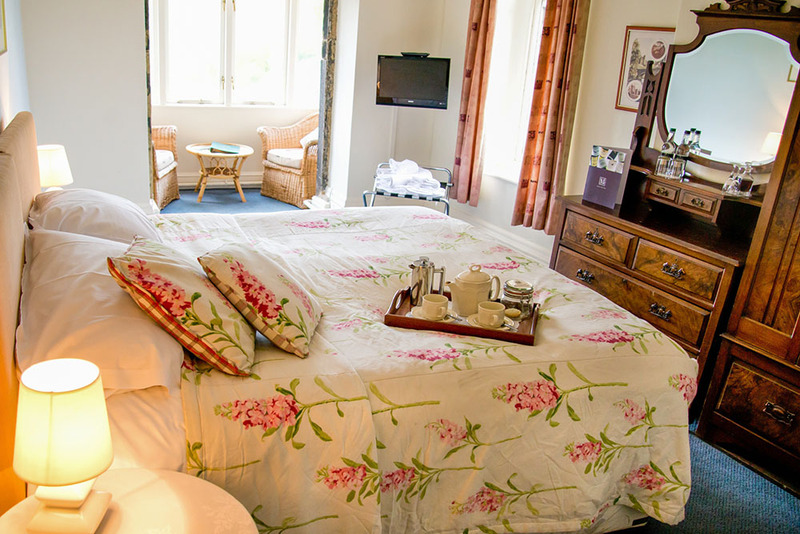 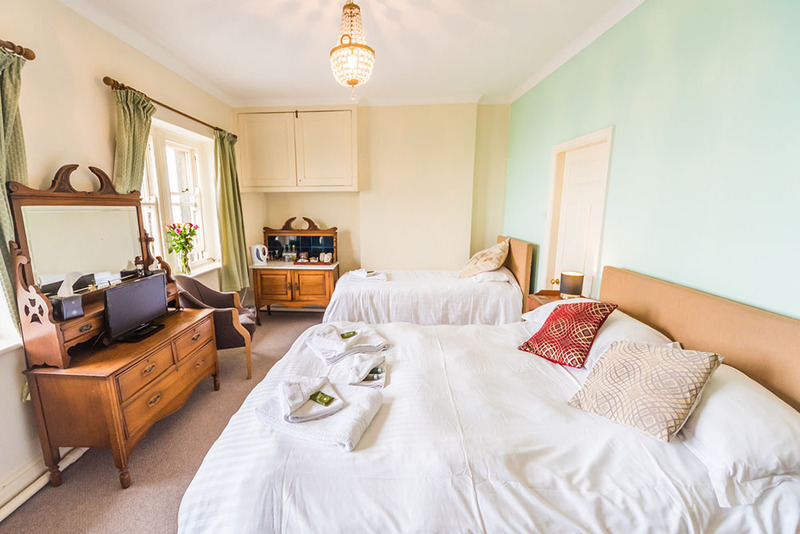 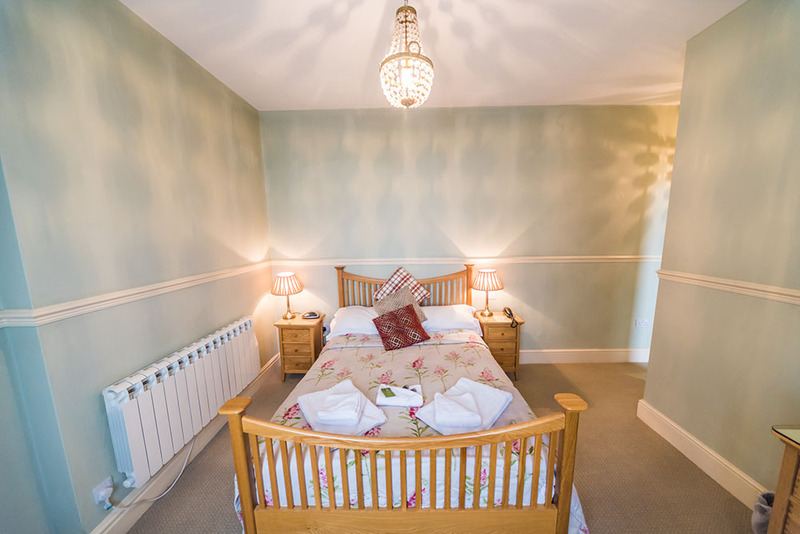 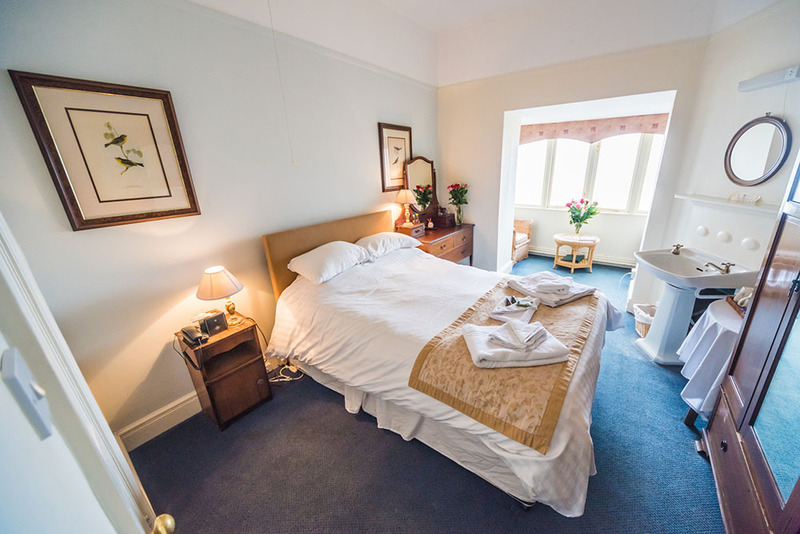 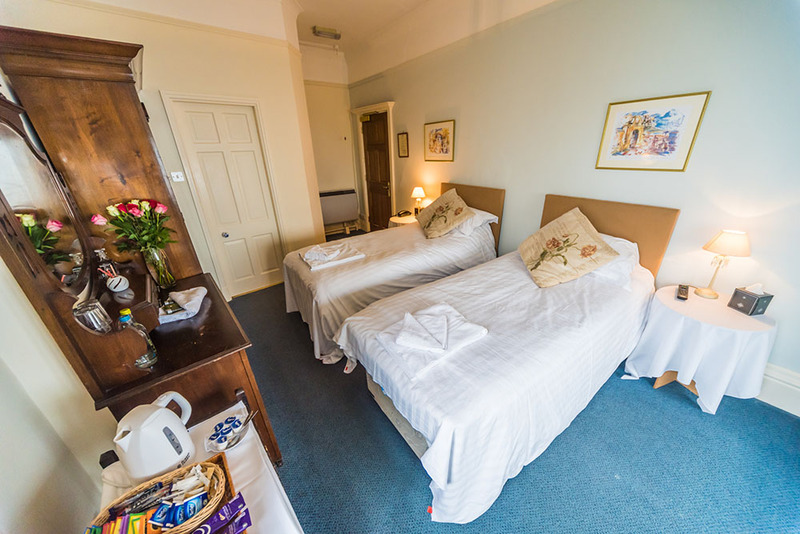 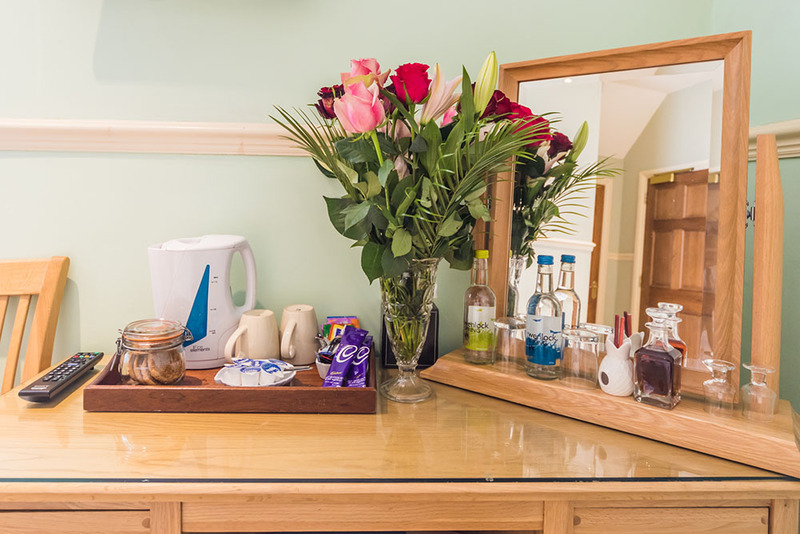 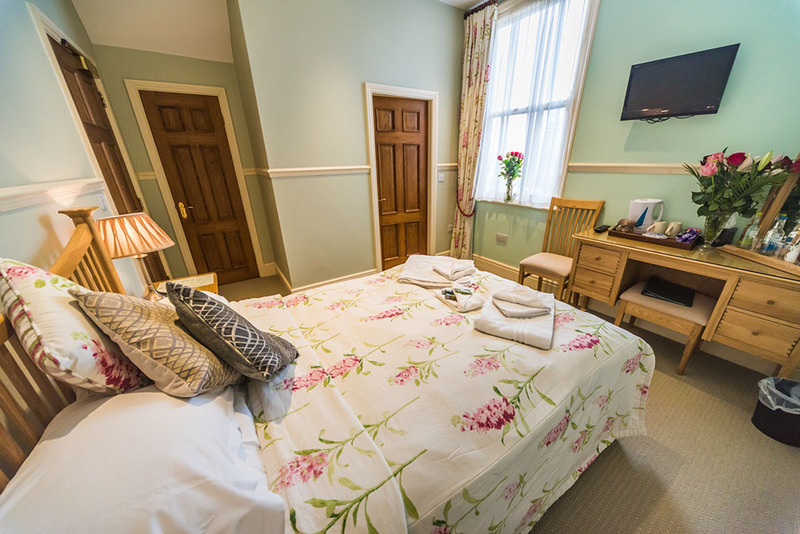 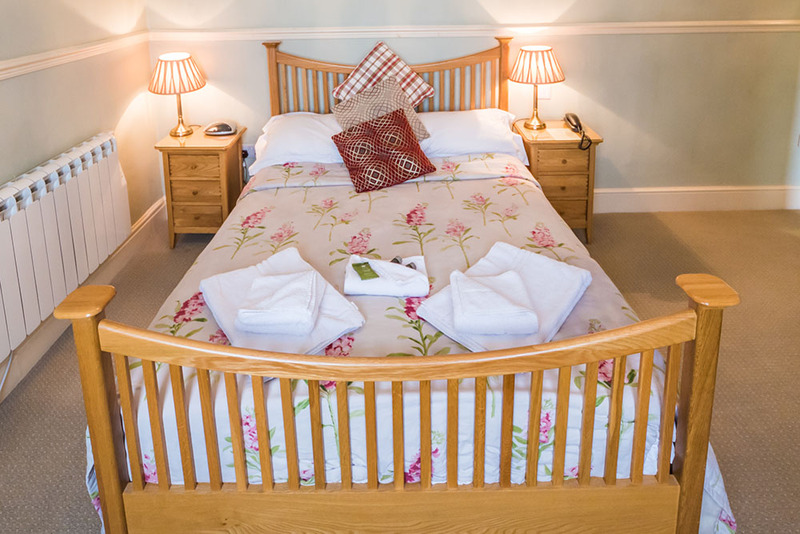 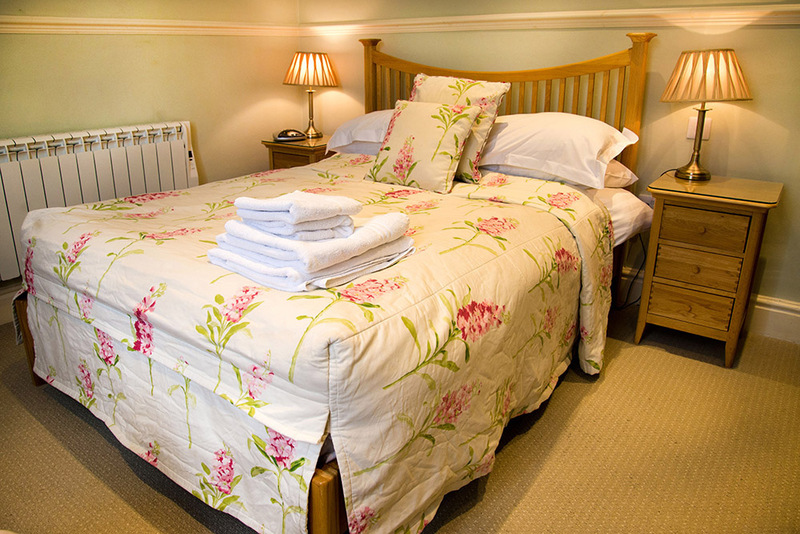 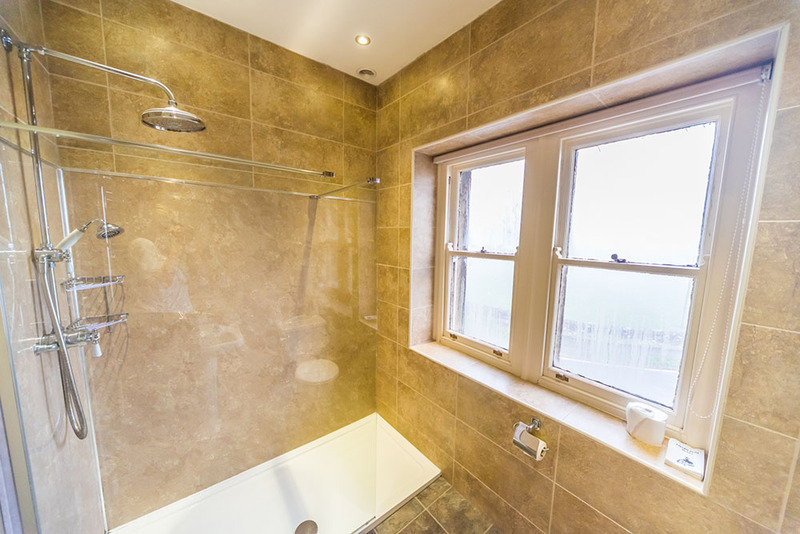 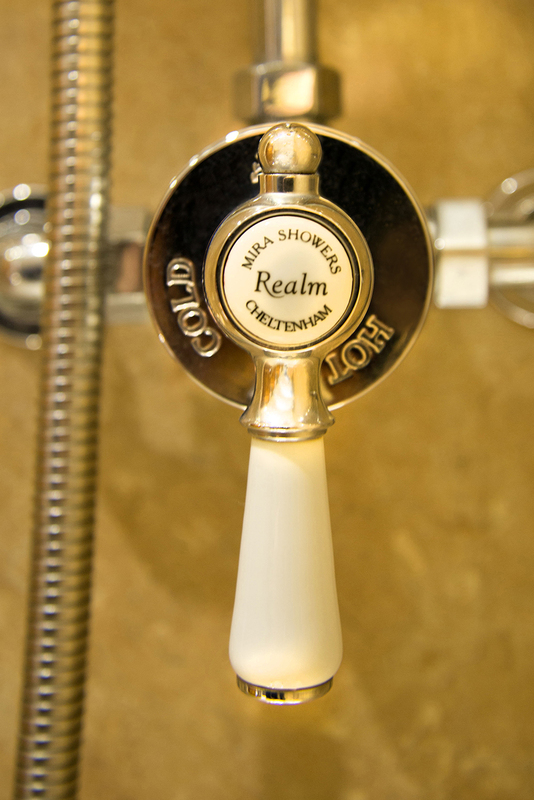 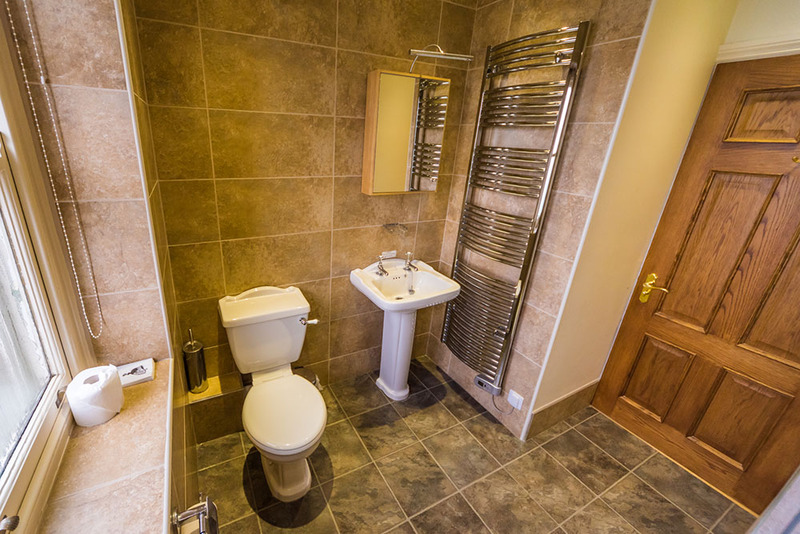 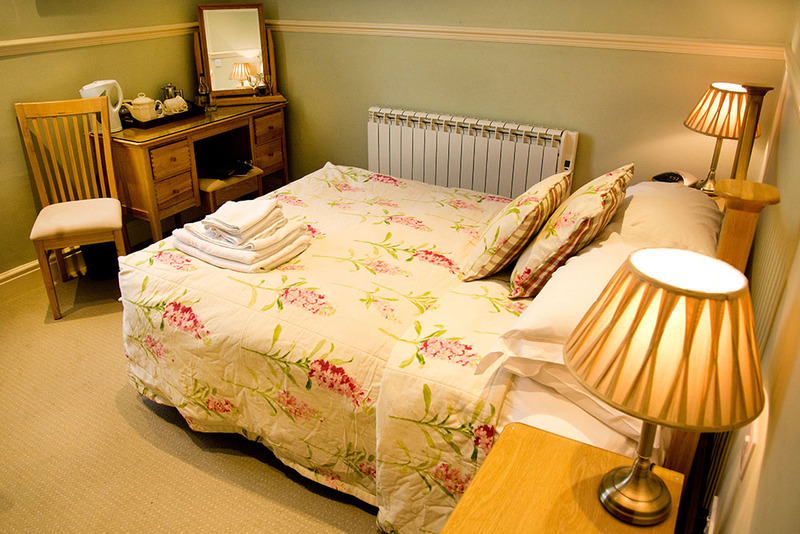 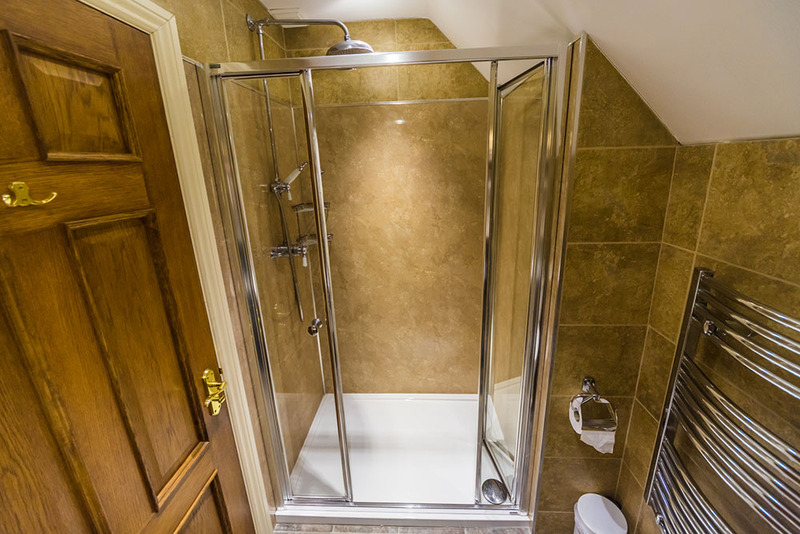 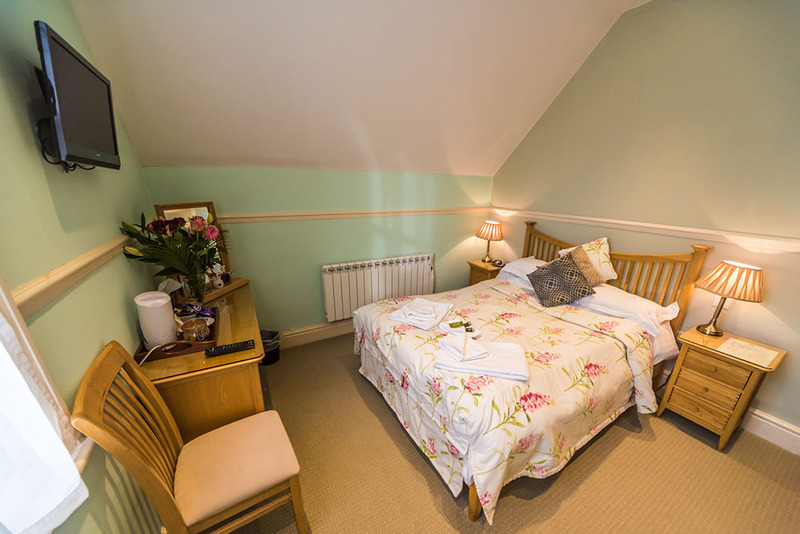 The Hotel currently has seven bedrooms in total – All of which are en-suite and equipped with a television, telephone, complimentary welcome pack, and tea and coffee making facilities. 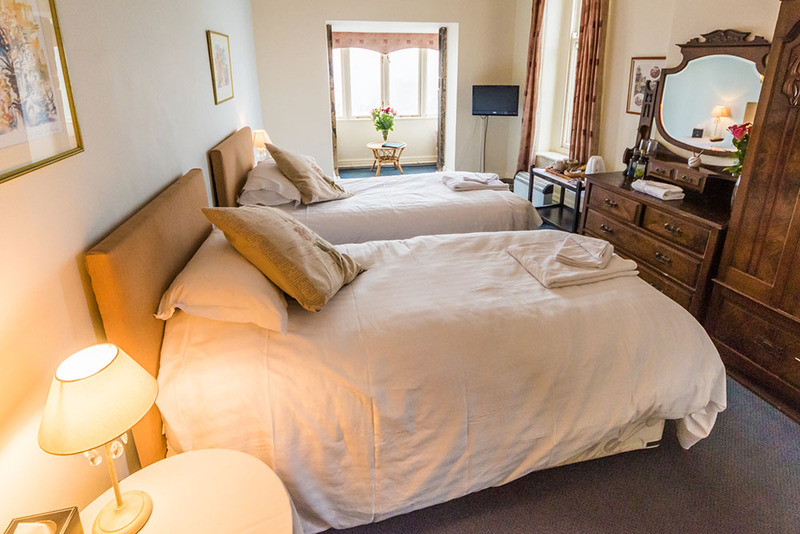 After a good nights sleep in the country air, guests can submit a request for continental breakfast to be served in their room, or they may drift down at their leisure to enjoy a more traditional English breakfast in the Longstone Restaurant*. 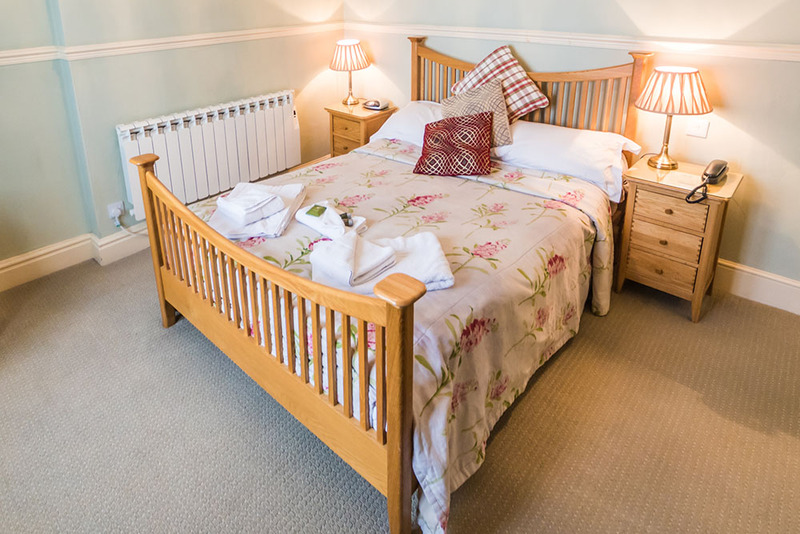 After a brisk mornings walk down the Dale; a spot of afternoon fishing or cycling, even hangliding or potholing for the more adventurous, guests may enjoy a hearty lunch or dinner in the Longstone Restaurant or the Stables Bar, where we offer a choice of good food, fine wine and real ales. 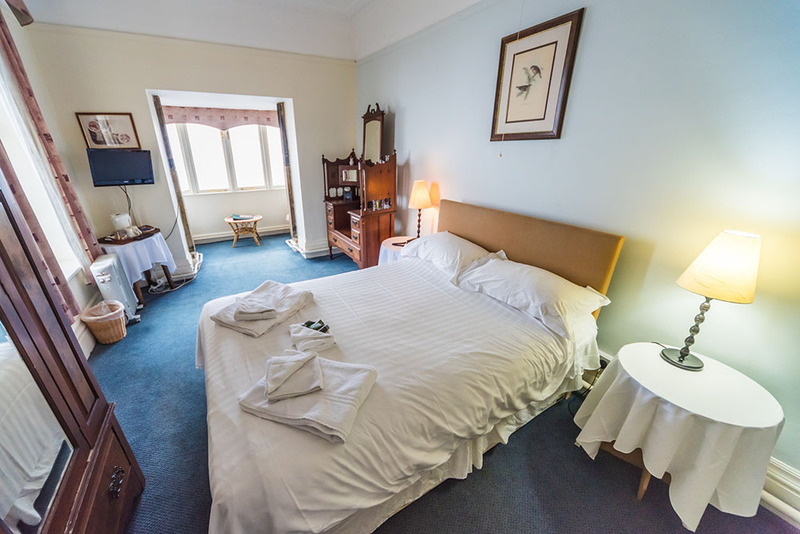 The Ashford lounge, to the rear of the main building, is available for the exclusive use of hotel guests, and has comfortable leather seating, a large open fire in the colder months, games such as chess and cards, reading materials, etc. 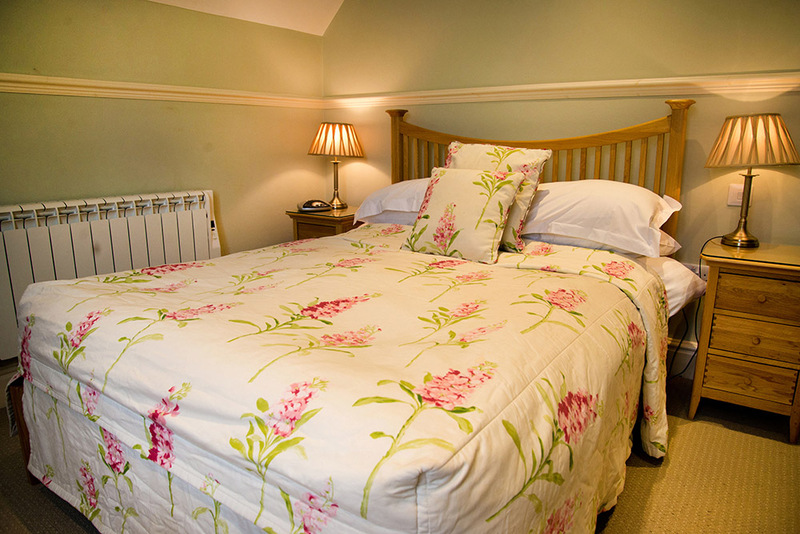 and is very conducive to relaxation and conversation. 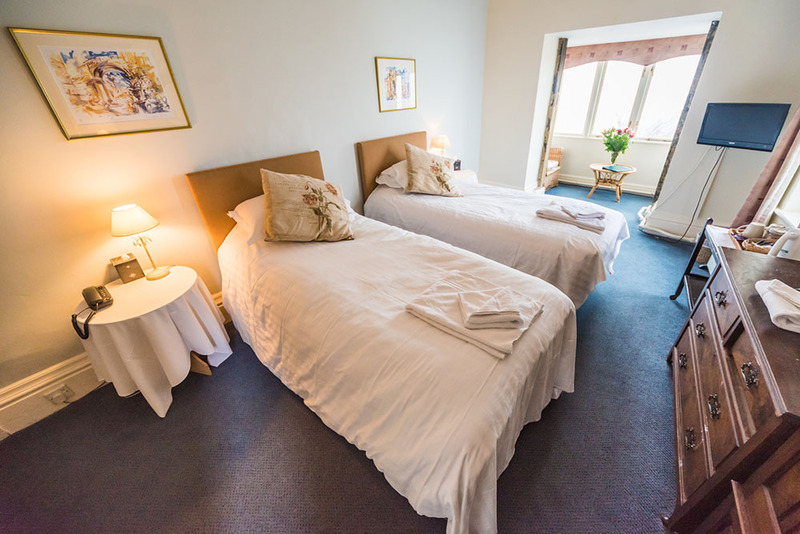 The boundary of the parishes of Little Longstone and Ashford actually run through the hotel, hence the two main rooms on the Hotel’s ground floor are named after the parish in which they reside. 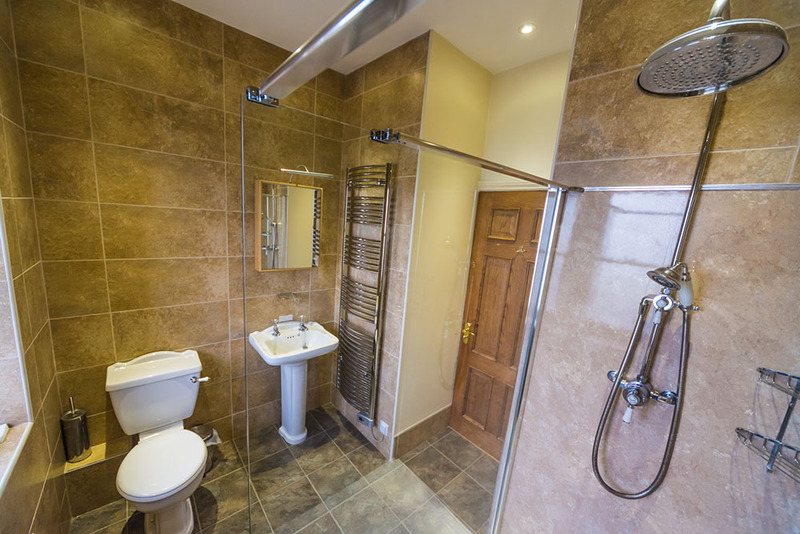 Please view our booking / tariffs page below for pricing details.